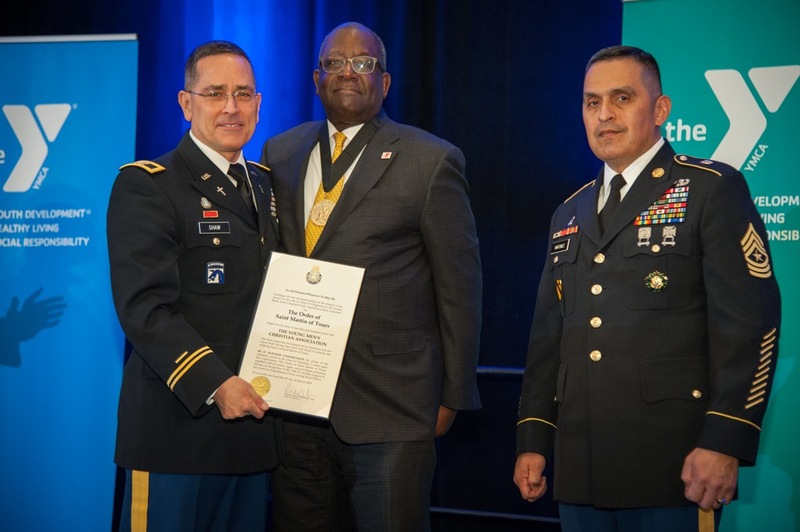 On Friday, March 1st we had the privilege of having 124 attendees for our Celebration of Service Annual Dinner in which we honored those who help support our efforts in Strengthening our Military Family™ . 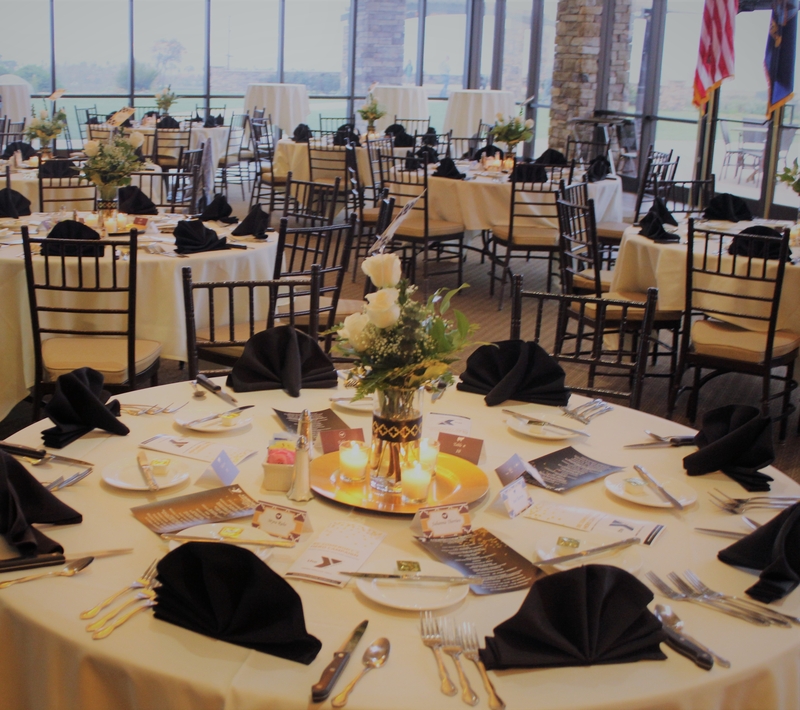 We would like to extend a special thank you to our event sponsors: Lincoln Military Housing - Camp Pendleton, Modern Postcard, Cox, Frontwave Credit Union, Mr. & Mrs. Scott Mason and Precious Treasures Camp Pendleton Florist. Thank you to LtGen. Joseph L. Osterman & Mrs. Osterman and Capt. Frank Pearson & Mrs. Pearson, your support and partnership is truly appreciated. 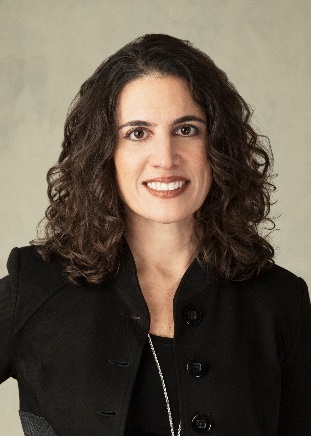 Washington, DC - The Armed Services YMCA (ASYMCA) is happy to announce the appointment of Andrea Inserra, Executive Vice President at global technology management consulting firm Booz Allen Hamilton, Inc., to its Board of Directors. 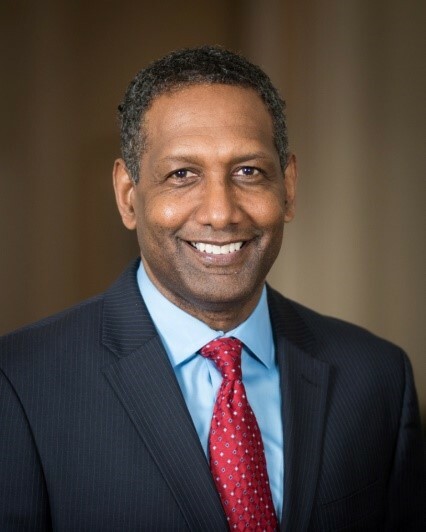 Washington, DC - The Armed Services YMCA is happy to announce the appointment of Jeremy Martin, Director of Public Affairs and Engagement for Bell’s Advanced Vertical Lift Center to its Board of Directors. 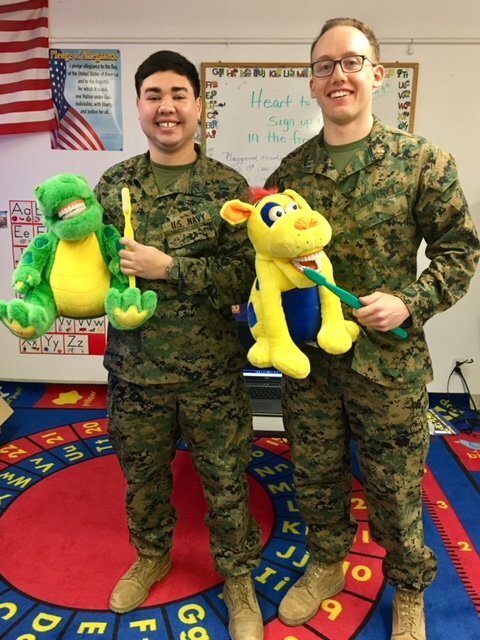 “We Care: Focus on Military Families” is an incredible program put on by the Assistance League of Palm Springs Desert Area. 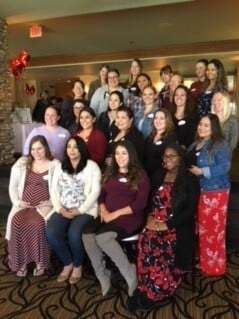 Their annual baby shower honors expectant mothers who are either active duty military members or military spouses stationed on the Marines Corps Air Ground Combat Center in Twentynine Palms, California. The Armed Services YMCA is excited to announce that we are an official 2019 Carry The Load non-profit partner! 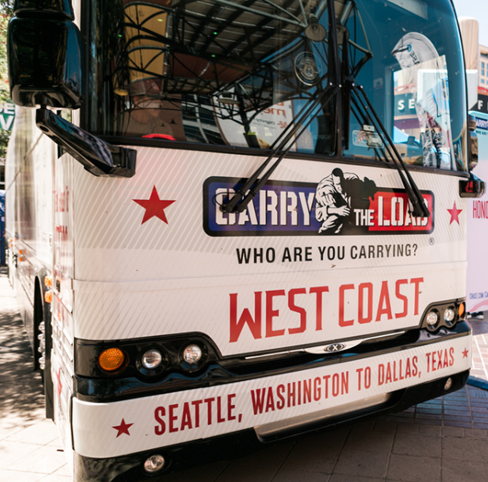 The Carry the Load mission is to provide an active way to connect Americans to the sacrifices made daily by our Military, Veterans, First Responders and their families. Carry the Load seeks to raise awareness of those who sacrifice for us daily by providing Americans an active way to remember, honor and celebrate them, to raise funds to be distributed to non-profit partners who provide direct services to our nation’s heroes and their families and to educate our youth on the history of our American flag and the sacrifices made to honor it. 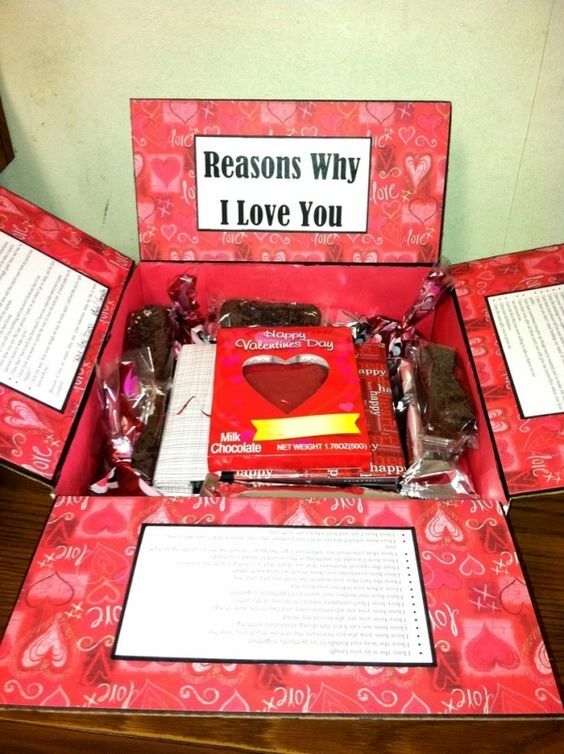 Brighten your favorite service member's Valentine's Day with the following gift ideas! 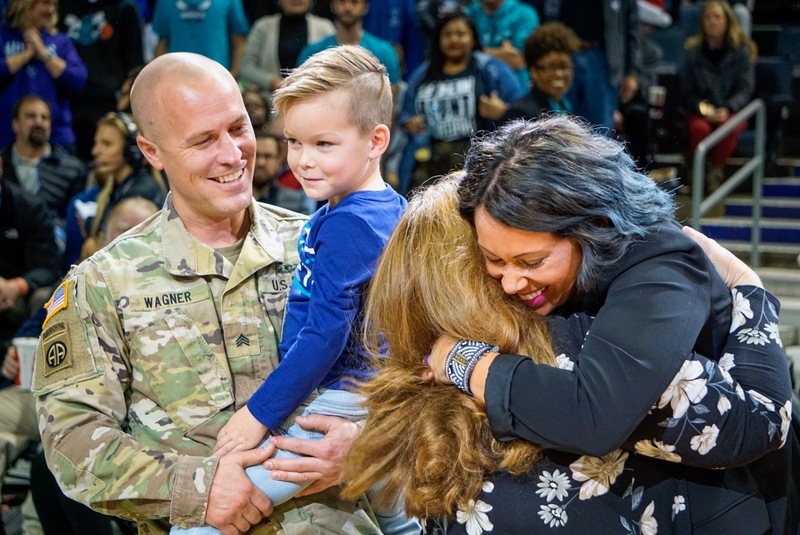 2018 marked the eighth year of "Operation Ride Home," a campaign led by the Armed Services YMCA in partnership with Jack Daniel’s that provides financial assistance to active duty junior-enlisted military and their families to travel from their place of military service to back home for the holidays.